As the truth about Vaea's proclivities is revealed, she steels herself for Ser Aaron's judgment. 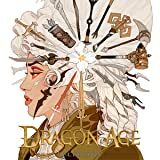 Before they're able to discuss much, Marquette arrives with his men and a vicious fight breaks out--the result of which will determine both Vaea's future and that of freedom in Thedas. Olivia Pryde hasn't worked an honest day in years. Once an actress, she now lives by the con, and has come to Tevinter with a new target: Calix Qintara, the heir to a wealthy house. Once she approaches the young man, she quickly realizes that he is not exactly who he says he is—and she may be in too deep. 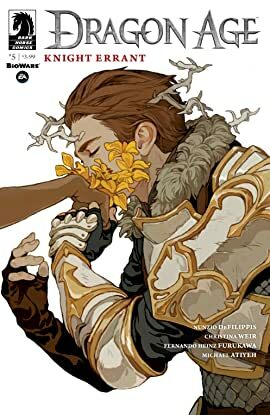 This volume collects Dragon Age: Deception #1--#3. 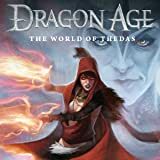 For Dragon Age newcomers, this comprehensive volume brings you up to speed on everything you need to know about the regions, religions, monsters, magic, and more! 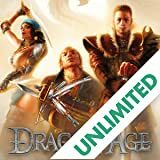 For dedicated fans, never before have the secrets of BioWare's epic fantasy been revealed so completely and so compellingly! 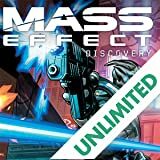 * Filled with never-before-seen art by the creators of the games! 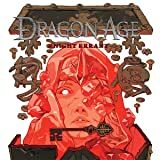 * New Dragon Age game coming in 2013!